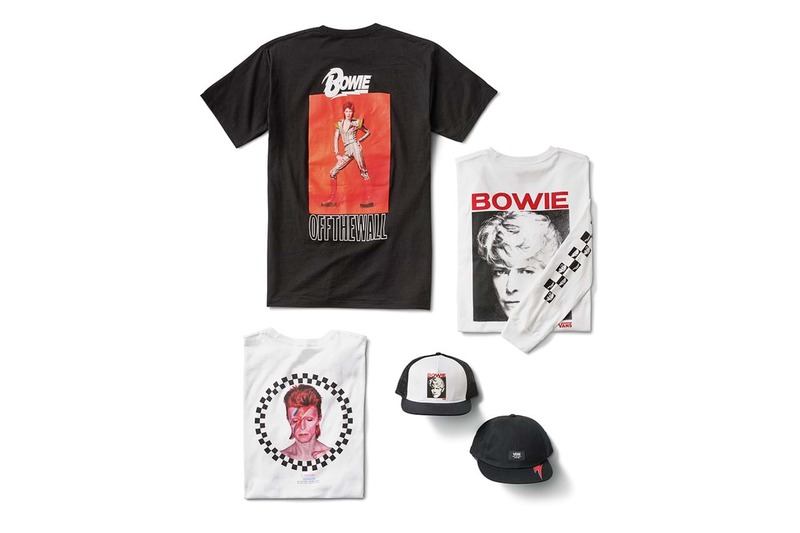 Vans Reveal Full David Bowie Collection, Inspired By "Blackstar" And "Space Oddity"
While Vans had already given us a little sneak peek at their upcoming David Bowie tribute, they've now revealed the full capsule collection, inspired by his complete body of work. Vans x David Bowie references imagery from Space Oddity and Ziggy Stardust to Aladdin Sane and Blackstar, featuring on iconic Vans footwear, clothing and even kids shoes. While the collection isn't yet live on the Vans website, Hypebeast have a full look at what we can look forward to, including the sure-to-sell-out shirts. Luckily, we only have a few more hours until the collection goes live on April 5; if you sign up now, you'll get a notification when it's available.